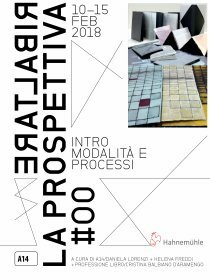 Six intensive days to learn what happens in a professional studio that since over twenty years deals with the production of limited editions and artists’ books, and is dedicated to the creation, in the area of the original print making, of specific artists projects (A14 / Daniela Lorenzi). 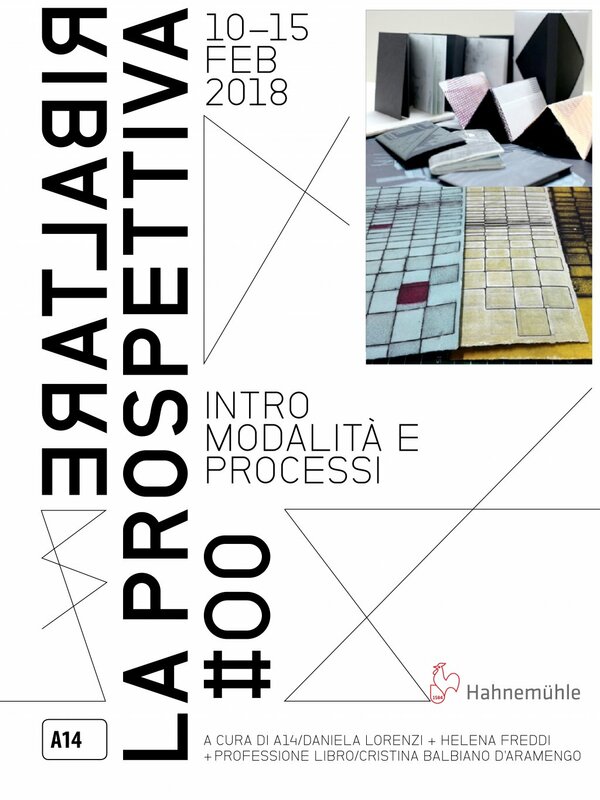 In collaboration with a professional bindery (Professione Libro / Cristina Balbiano d’Aramengo) and Helena Freddi (teacher at Belas Artes University in San Paolo, Brazil), we will face the processes and the modalities which lead to the production of editions in book form by relating the graphic art with the world of bookbinding. The course is designed to give participants the chance to get to the heart of the practice; with a first meeting in the bindery, in addition to an overview of the archive and specific instruments and equipments, prototypes will be made that will be used for the continuation of the workshop. In the following days, in the seat of A14, it will be possible to try and experiment directly some of the treatments for the processing and the realization of the matrices, and subsequently for the preparation and printing by hand with the etching press. Choosing between different types of binding, everyone will be able to revisit techniques that are part of the wide range available among traditional analogic methods, and new digital experimentations. Thanks to the collaboration with Hahnemühle it will be possible to test some of the production papers from the new catalog of the German paper mill for traditional printing, choosing among chalcography, woodcut and silk-screen printing. Guest teacher: Helena Freddi, Belas Artes University of São Paulo (Brazil) and head of the studio “HF-atelier de gravura”.